At the beginning of the last NFL season, Sling TV announced a deal to bring the NFL Network to their service, and they’re doing the same as hockey season kicks off. 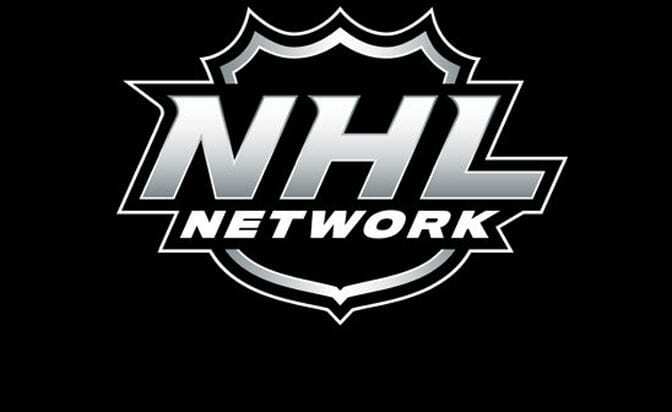 Sling has announced that NHL Network will be a part of its “Sports Extras” add on, bringing 75 matchups and a live weekday studio show. There are of course some live hockey games already in Sling’s Orange and Blue packages, but the addition of NHL Network bumps up their offerings significantly. This agreement is a big deal because it’s the first “over the top” content provider to offer NHL Network, meaning it’s the first time hockey fans can catch more games without signing up for an expensive cable package. This is great for catching regular season action and even watching the NHL Playoffs online. 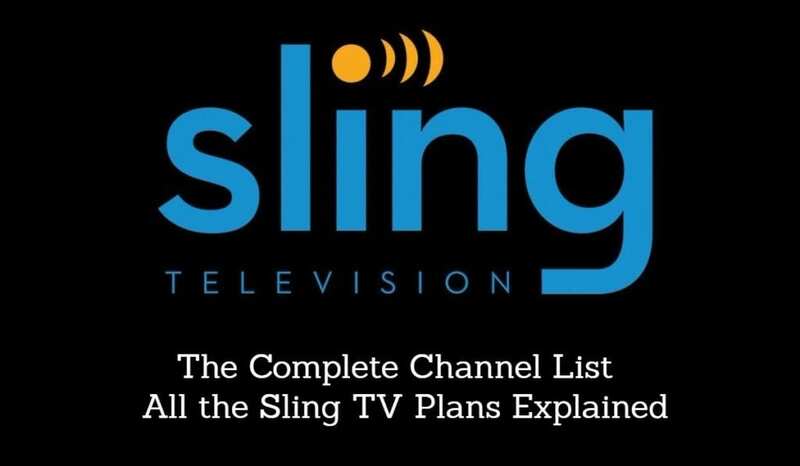 When they announced their NHL Network addition, Sling also announced they’re bringing The Hallmark Channel and Hallmark Movies and Mysteries to their “Lifestyle Plus Extra” add-on.